The fermented nature of the products provide easy food preservation without refridgeration! The natural ingredients and simple production process of Koji is gentle to the environment. Our products use the finest natural, non GMO and certified organic ingredients available and are small batch crafted by hand. Koji is steamed rice that has been germinated with koji-kin. Koji-Kin (Aspergillus Oryzae), creates several enzymes as it propagates the rice kernel. The results are probiotic, unpasteurized, rich in enzymes, with no preservatives and no artificial anything. 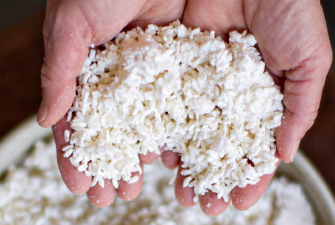 At Aedan we create small batches of Koji by hand, using the highest quality, organic rice from Koda farms. An artful combination of water, heat and environmental aspects creates rice grains with a light frosting and a sweet nutty scent. To make our artisanal miso, we then mix the fresh koji with an various beans and grains and referment to provide you a range of choices - from traditional to exotic. When koji is used in food preparation, the enzyme proteases breaks down proteins to produce amino acids including glutamate. This amino acid is responsible for umami, a rich, savory flavor that makes food taste delicious. 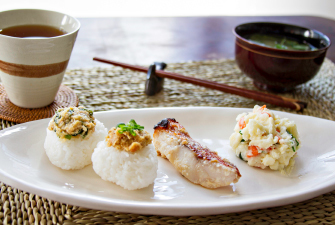 The taste of umami combined with other tastes rounds out the flavor of any dish. Amylase, which is another koji’s enzyme, breaks down starches to produce simple sugars such as glucose thus adding a salty sweet flavor to meats and other proteins. Top the miso on a riceball or as a vegetable dip for some humble nutty flavor. Add to miso to salad dressings to add an earthy depth to your salads. Mix miso with olive oil and crushed garlic as a marinade to your meats. 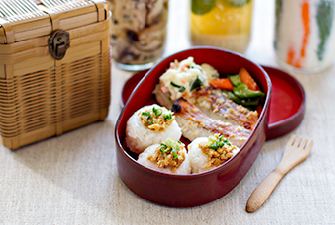 The benefits of using Aedan’s fermented products is that you can enjoy real Japanese healthy foods easily. It eliminates gluten, enhances the flavor of ingredients, adds amino acids, isoflavones, essential enzymes and increases foods nutritional value without any processing or additives. It’s ability to break down enzymes leads to better flavor, easier digestion and less sodium in your meals. Fermented products also helps strengthen your immune system and the breakdown of enzymes allows for easy digestion. As our products are made using the finest natural, non-GMO and certified organic ingredients, we hope to bring wholesome ingredients that help you make nutritious meals for the family. 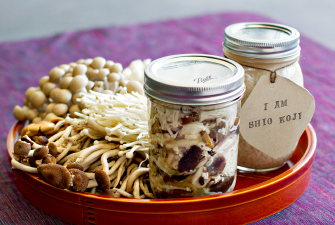 After the 2011 earthquake in Japan, Shio-koji gained popularity for its traditional history of improving immune systems. Our other fermented products have also been noted for their health benefits and have been part of the traditional Japanese diet for thousands of years. We hope you may use these products in your meals to help harness the power of fermented foods. 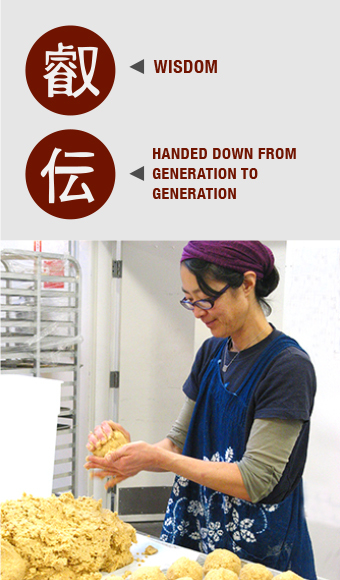 In May 2012, Mariko joined the incubator kitchen program at La Cocina in San Francisco and since then has worked to develop her Aedan fermented food product line. 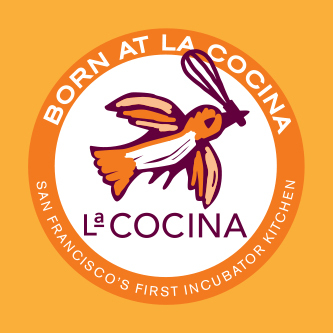 La Cocina is a ground-breaking business incubator designed to reduce the obstacles that often prevent entrepreneurs from creating successful and sustainable small businesses. By providing shared resources and an array of industry-specific services, business incubators ensure small businesses can succeed. 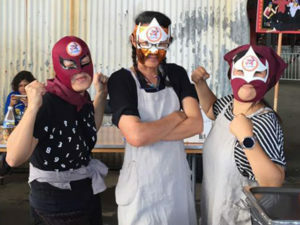 La Cocina follows this model by providing commercial kitchen space and technical assistance focusing on low-income women and immigrant entrepreneurs who are launching, growing and formalizing food businesses.